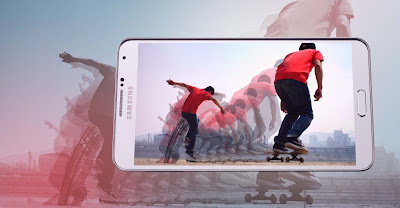 It is truly amazing for any Smartphone users that how Samsung is excelling their range of Smartphones every year. You can expect at least one astounding collection each year from Samsung, which will make you completely amazed with many grand features and an affordable rate. Regardless to you budget, Samsung has something to offer you as per your requirement of a Smartphone. This wide range has made the brand extremely popular among the lovers of the Smartphone. There are buyers who always try to compare the price of the device with its features. 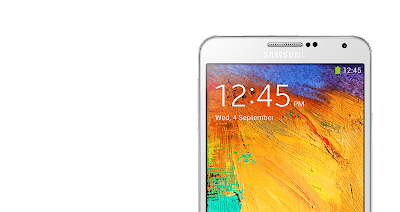 If you are among those, then you will be fully impressed with the latest Samsung Galaxy Note 3. The phone is fully loaded with lots of unique and useful features. Nevertheless, at the same time it is affordable as well. People find it cost-effective because it gives them plenty of advanced features that can make their Smartphone experience a great one. This phone runs on Android 4.3 Jelly Bean, which is one of the most efficient dedicated Android OS. It gives you the best experience of using a Smartphone with flawless apps. Those, who often need to handle their phones in one hand, the device have a one-handed mode in the settings section. Often, Smartphone users complain about the weight of the device. They find it difficult to keep in their pocket because of that heavy weight. Sometimes, the big size also irritates them a lot. However, with Note 3 you cannot face these issues. 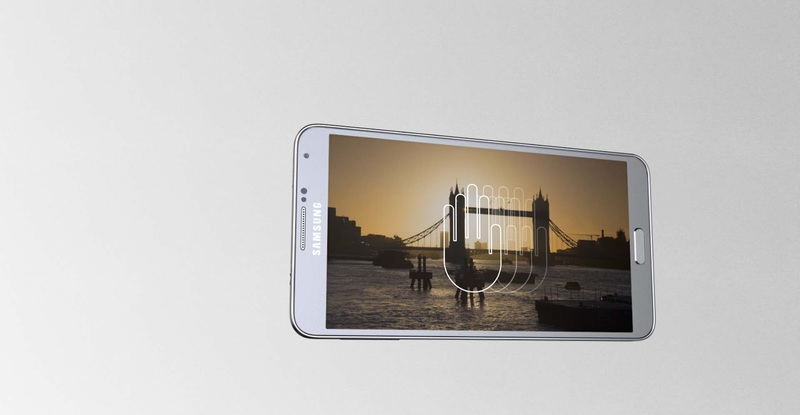 Though the phone has a big screen and a huge size, you can put it in your pocket easily. The phone is huge in size, but you never feel any problem in carrying it in your hand. The phone is easy to handle, and hence you can take it with you anywhere as per your requirement. With such an advanced Smartphone, you can expect to have something remarkable when it comes to the display of the phone. The look and feel of the phone is so great that you feel extremely happy to watch movies, videos and other images on it. The phone has 386 pixels per inch, which makes even small texts looks sharp enough to your eyes. The colons in the phone come with natural vibrancy. Hence, the images and videos look nice on this display. The brightness of Samsung Galaxy Note 3 is amazing as well. You can see the bright and clear picture while watching movies on your phone.